Amazing, I loved it. Great addition to the series, this couple are so good together. Poor Marnie has had a really crap life, the only love she had was from the family and Beckett. She has always felt different because of her gift, made to feel it was a bad thing. Then add that and her talent being exploited, losing the bulk of her money in the process. She goes back to the only place she found any love, and tries to find peace. This story truly tugs at the heartstrings, it makes you think about how cruel people can be, not just as kids but as adults. 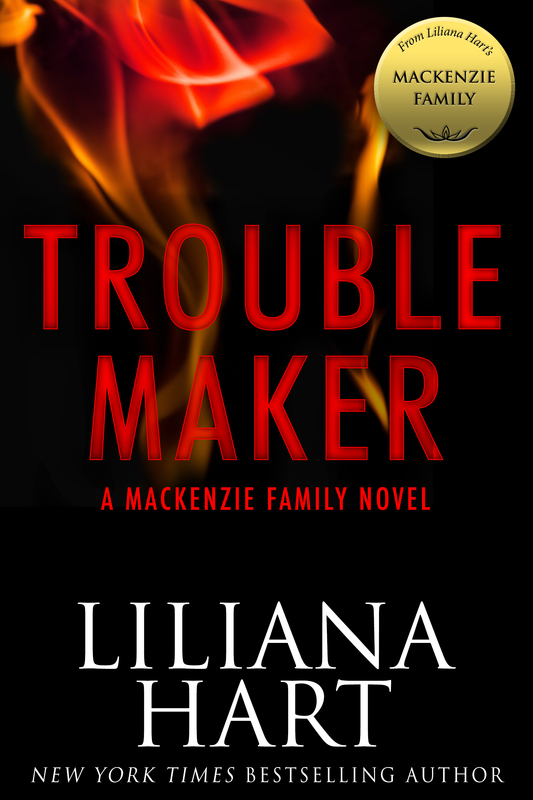 I loved getting more of the MacKenzie family, and Shane's story is up next, I know that's going to be a tearjerker.